WINNER 2018 Man Booker Prize: This beautiful and painful novel by Orange Prize shortlisted Anna Burns blends shades of early Edna O'Brien with Eimear McBride's exquisite ability to capture voice. Set in an un-named city but with an astonishing, breath-shorteningly palpable sense of time and place Milkman is a tale of gossip and hearsay, silence and deliberate deafness. The story of inaction with enormous consequences and decisions that are never made, but for which people are judged and punished. Middle sister is our protagonist. She is busy attempting to keep her mother from discovering her nearly-boyfriend and to keep everyone in the dark about her encounter with milkman (which she herself for the life of her cannot work out how it came about). But when first brother-in-law, who of course had sniffed it out, told his wife, her first sister, to tell her mother to come and have a talk with her, middle sister becomes 'interesting'. The last thing she ever wanted to be. To be interesting is to be noticed and to be noticed is dangerous. 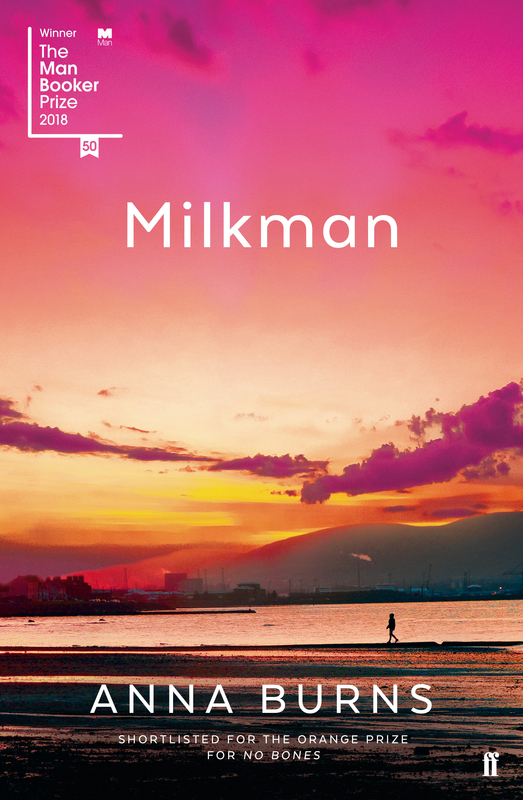 Milkman is a searingly honest novel told in prose that is as precise and unsentimental as it is devastating and brutal. A novel that is at once unlocated and profoundly tethered to place is surely a novel for our times.